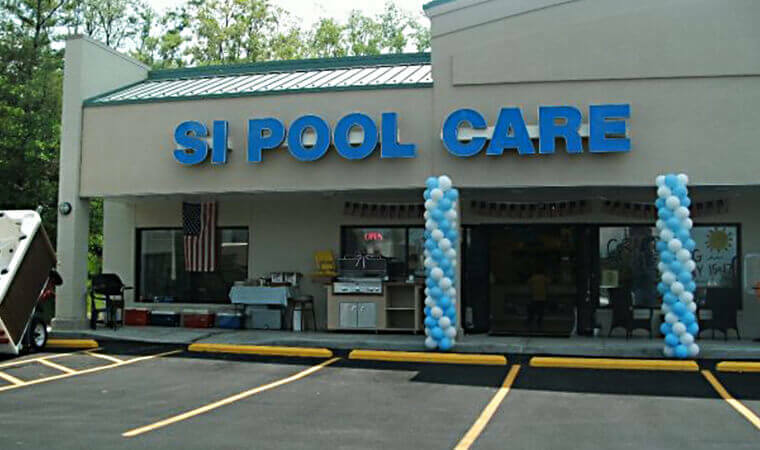 Many locations offer pool products: Our quality service is only offered at SI Pool Care. 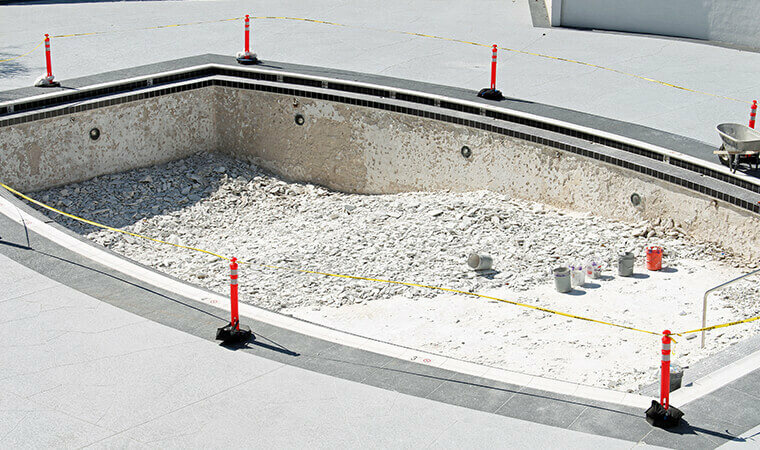 Since 1990, the foundation of SIPC is quality service for residential and commercial pools, spas and concrete installation and renovations. 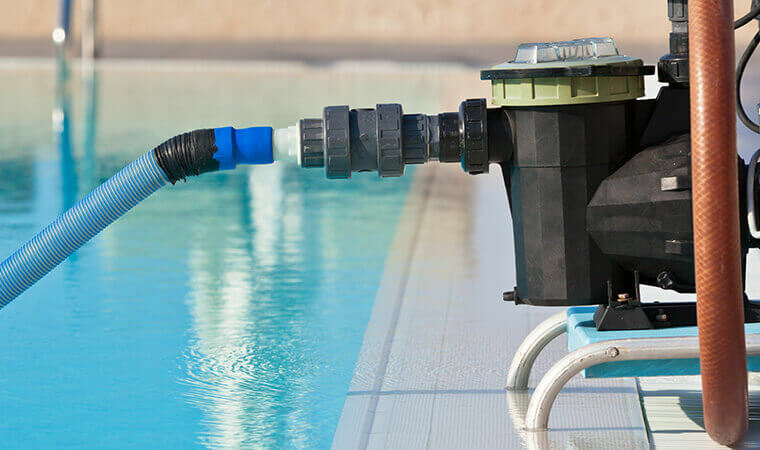 As a member of the Association of Pool & Spa Professionals, we are ready to provide the best products and most dependable customer service for our customers. We are family owned since 1990. Our staff has a combined 75 years in the pool industry. 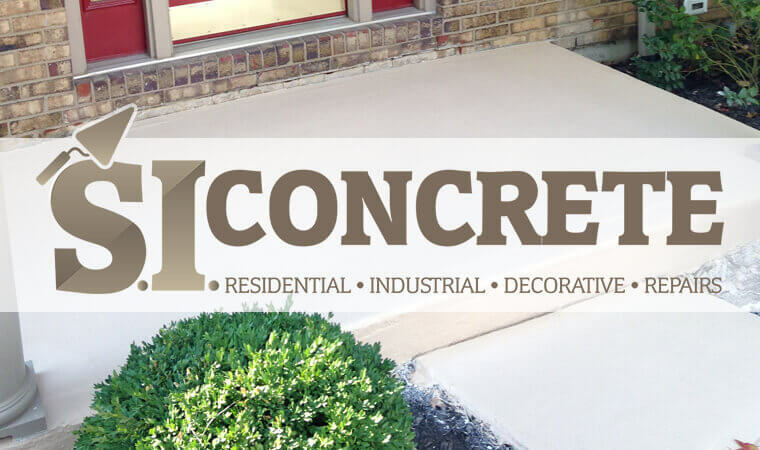 We are proud of our reputation for excellence and look forward to continuing to serve the community with high quality pool supplies and service. Please let Sam know how happy my wife and I were with the installation of our pool heater yesterday. The guys took their time explaining to me the operation of the heater as well as the heater by pass function. I recommend you to any of my friends that have a pool. S.I. 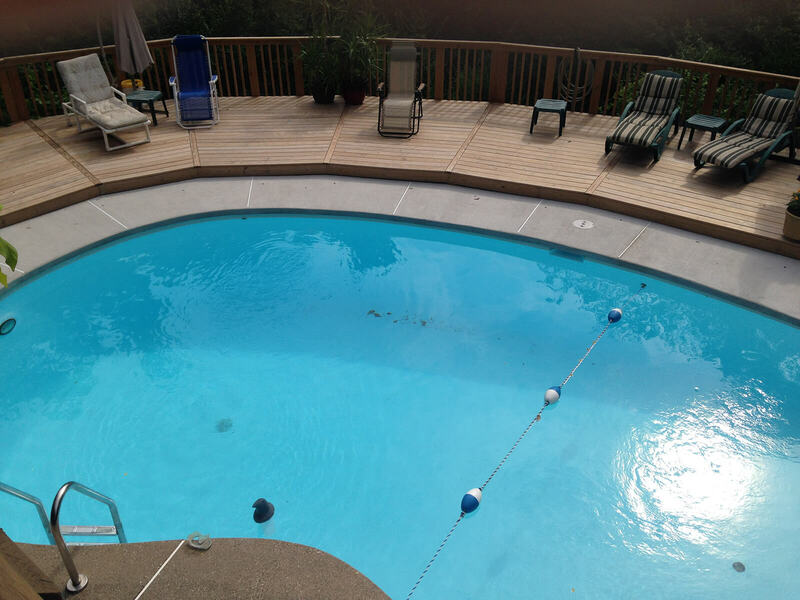 Pool Care did a wonderful job on our pool, they replaced our old tile, replaced coping and acid washed pool! It looks great but most of all they were easy to communicate with. Thank you. We are very happy with the liner. We especially appreciate the extra effort that Robert put into this to make sure that we had a great final product. 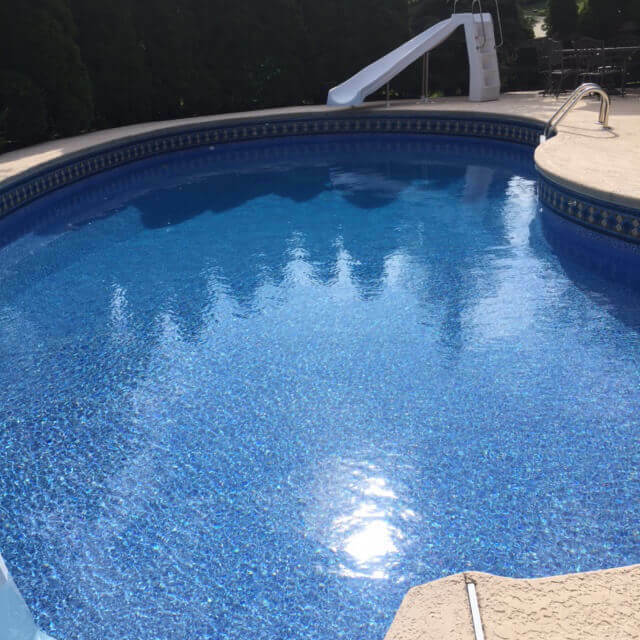 On a side note, I was asked a couple days ago from a neighbor if I would recommend a pool company, they need their gunite pool replastered, and I told them you did a great job on our liner, and you also replastered my next door neighbor’s pool. Thanks so much. The two guys who came out were great, I cannot tell you the pain I have had with the warranty company and the inexperienced mech/plumbers they send (not pool people). Your guys were polite, quick and thorough… truly appreciate the speed and completeness of their work!!! 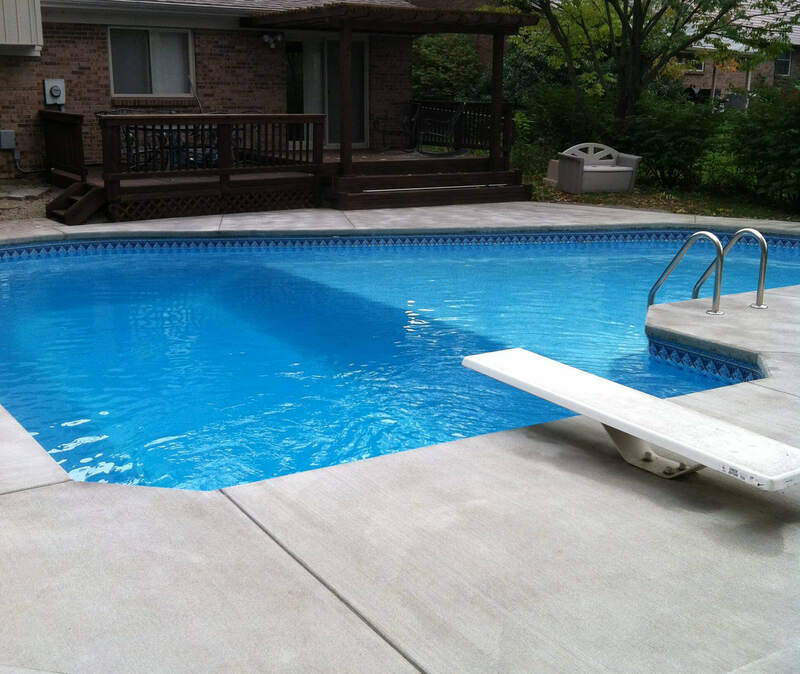 By the way the guys did a great job putting in the new liner – it looks great. If you send me the invoice today I will drop off a check at the store tomorrow. All I can say is they are top notch. 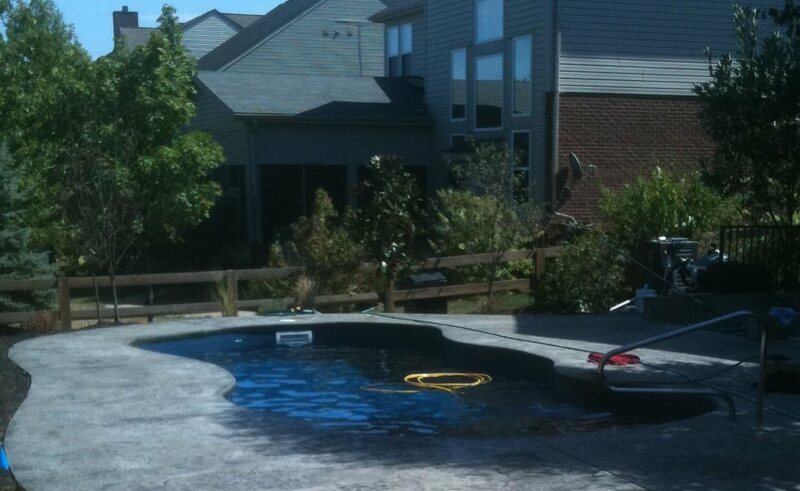 My pool was in awful shape and the two workers told me not to worry about what it looked like. 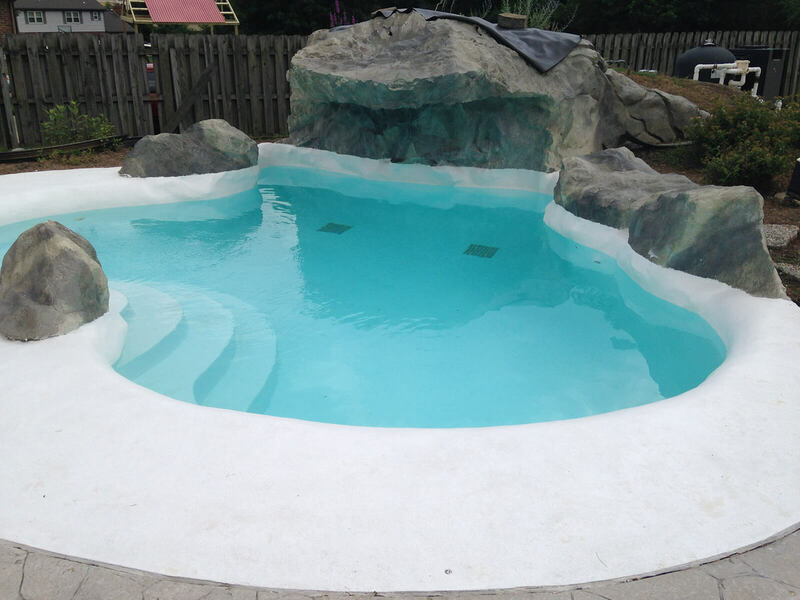 Everything they did what in a professional and courteous manner and the price was cheaper than any of the 4 other pool companies I called. Great company and will DEFINITELY be using them again.